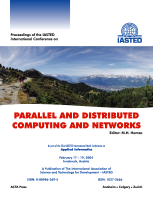 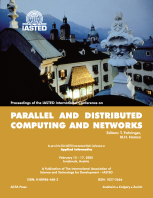 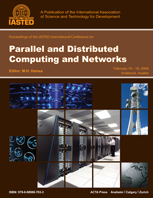 The Parallel and Distributed Computing and Networks 2010 conference in Innsbruck, Austria has ended. 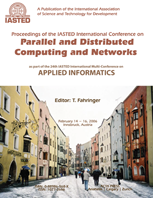 "Overview of VoIP, and Multimedia over IP Networks"
The International Program Committee will nominate papers based on originality and scientific contribution for the Best Paper Award. 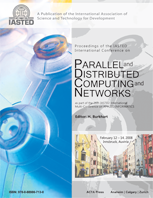 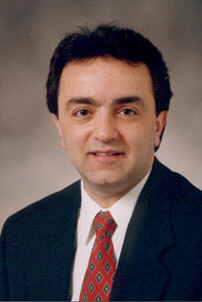 An enhanced and expanded version of the best paper will be published in the International Journal of Computers and Applications.